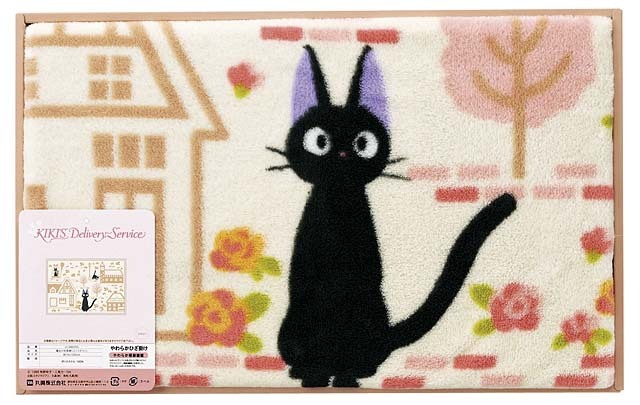 This is a Japanese novel “Kiki’s Delivery Service” lap robe. It is the basis of the Studio Ghibli anime film (“Majo no Takkyūbin“). Recycled Art; What Is This Made of?